What's up, loyal citizens! 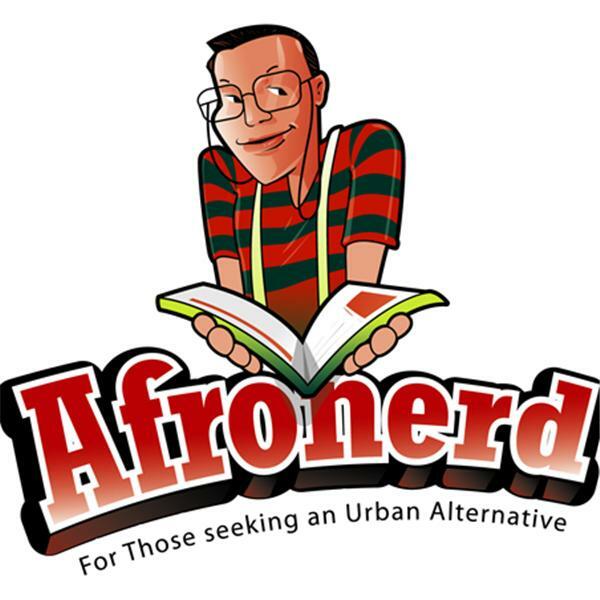 Check out the latest episode of Afronerd Radio's Mid Week in Review (MWIR) airing every Wednesday at 7:30pm ET. Listen to your hosts, Capt. Kirk and Dburt as they utlilize their infamous deductive skills to unravel this (mid) week's latest mysteries: the AfrolandTV streaming service has recently made available a new film, entitled Imagination which details the life of a young African boy and his desire to become a film director; and in more Black media news, AtlantaBlackStar.com highlights the Uncode film series that aims to provide a more comprehensive vision of the Black experience and culture not easily seen in mainstream venues; Fox talking head, Bill O'Reilly clowns and later apologizes for untoward remarks about Congresswoman, Maxine Waters' "James Brown" inspired locks; a Georgetown University employee discovers that one of his enslaved descendants was sold by the institution in order to for the school to maintain solvency; more on the unprovoked racial killing of Timothy Caughman in NYC and how using the term "terrorism" is unavoidable (and shoud be applied to a myriad of urban horrors); UK model, Lilah Parsons shares casting calls that assert that "all hair styles are welcome, except Afros"; and Dburt juxtaposes Parsons' experience with singer/actor, Tyrese Gibson's recent critique of overzealous Black female beauty pursuits; White House Press Secretary, Sean "Spicey" Spicer scolds American Urban Radio Networks journalist, April Ryan for "shaking her head...again"; And lastly, Alt-right pundit, Tomi Lahren appears to have lost her gig with Glen Beck's The Blaze. Call in LIVE at 646-915-9620.